What a Music Together class is like. 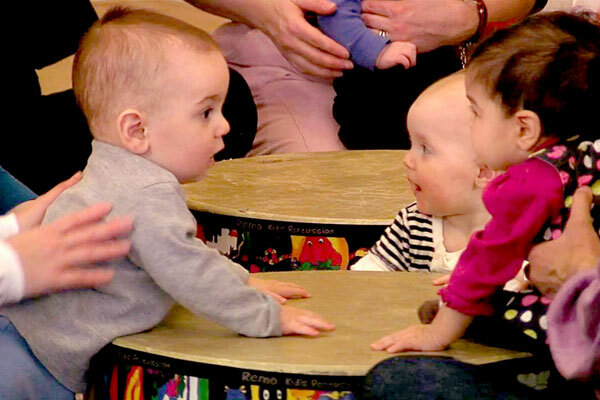 Why parents and teachers love Music Together. 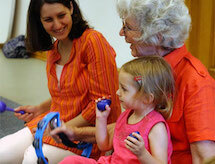 How families use Music Together at home. How music learning supports all learning. Parents interacting with their children. Children discovering a variety of musical instruments. Children improving motor skills, cognitive skills and social skills. Everyone having lots of fun! Award winning music the whole family will enjoy. Songs from a variety of styles and cultures. Music your family can take with you wherever you might go.